You have discovered The Core 90.3 FM and want to hear additional internet radios? On hit-Tuner.net you can find very easily stations and even though worldwide! As far as we are informed sends the radio station The Core 90.3 FM from the country New Jersey. 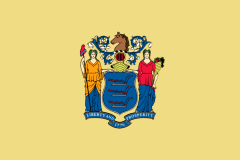 More Info: New Jersey is a state in the Northeastern and Middle Atlantic regions of the United States. It is bordered on the north and east by New York State, on the southeast and south by the Atlantic Ocean, on the west by Pennsylvania, and on the southwest by Delaware. 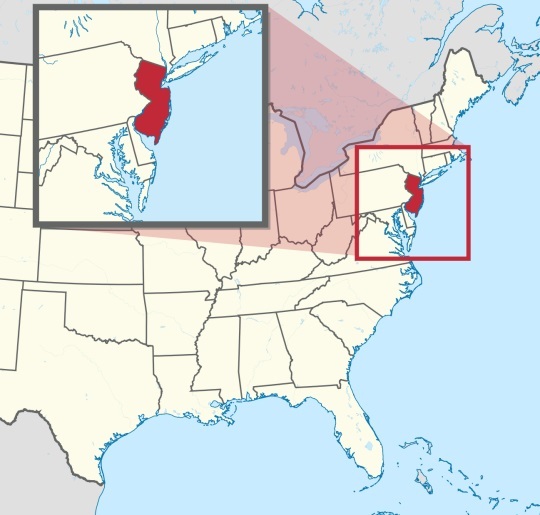 New Jersey is the fourth-smallest state, but the 11th-most populous and the most densely populated of the 50 United States. New Jersey lies entirely within the combined statistical areas of New York City and Philadelphia.